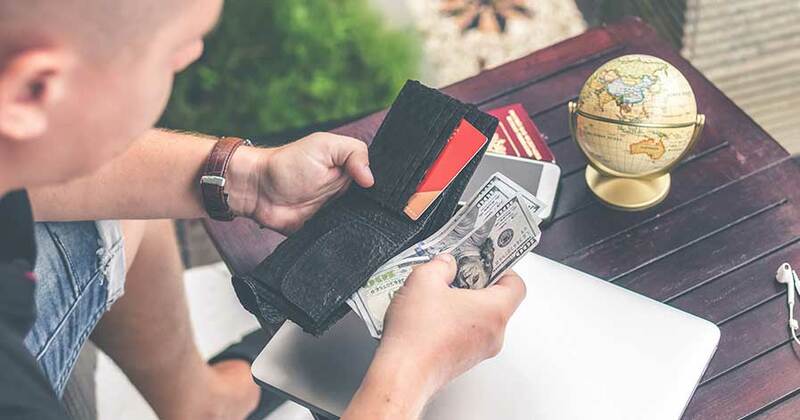 Federal tax debts come up for a variety of reasons, such as individual return paperwork errors, back support, unpaid payroll taxes, and so on. The key factor in settling tax debt is acting fast. 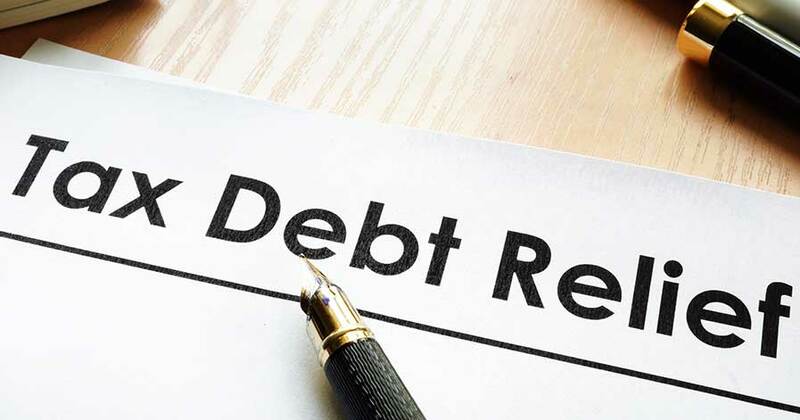 A debtor must immediately respond to the notice of debt in order to avoid additional penalties, garnishment, levies, and judgments. A federal tax debt is a serious matter, so always be sure to respond quickly. The quickest way to settle a new tax debt is to call the number on the notice and speak with an IRS representative about it. The debtor may be able to initiate an installment agreement with the IRS. They can also suggest a certain amount for payments each month, and then the IRS can agree or disagree with it. The installment payment can begin the same day if the debtor has a debit card on file. The debtor can choose to have the IRS take automatic deductions each month from the same debit card. The agreement will prevent the IRS from taking further action such as levying the person’s property or initiating a wage garnishment. It’s possible for a person to get help with tax debt from a team of specialists who can provide extensive services. Such teams are diverse and can do more than request an installment agreement. They can investigate the matter and then try to get the balance cut down to a more favorable size. Tax relief specialists and tax attorneys love to help people negotiate their federal debt and make the payments sizable and comfortable. Some providers claim they can get the balance cut down by 40–90 percent. A deduction like that is reason enough to talk to someone in the field. An interested party can contact a reputable provider and schedule a consultation to get the process started. The specialist will look at that person’s profile and assess the situation. Choosing a reputable provider is the most important part of the entire process. A reliable provider will have credentials and statistics to show that their methods are effective. Customer testimonials will back that information by providing you with personalized recaps of their experiences. A consultation with the provider will give you information to make a decision. There are several benefits that come with contacting a specialist over handling it as the debtor. The first benefit is stress relief. Tax specialists know how to take over and then get in there and solve the problem. Tax debt is a major problem, and the specialists know just how to eliminate it. They will do the work of assessing the debtor’s bills and speaking with the organization to downsize the balance. The other benefit of using someone to resolve tax issues is their experience. The debtor’s relief team will have years of experience when it comes to the fine lines of tax debt. They’ll know how to settle IRS debt swiftly, and they’ll know each crevice of the bill origin, and the legitimacy of such a bill. Furthermore, the debtor can feel confident that any agreements between the IRS and the client are grounded. IRS relief of debt is right around the corner. Debtors can learn how to settle IRS debt by contacting a provider for assistance. The key to getting help with tax debt success is immediate action.